Believe it or not, in a previous life I built houses; my calluses were from swinging a hammer, not from my wrists rubbing against the keyboard. While the projects I worked on were smaller scale renovations, I definitely learned to appreciate the efforts and costs that go into taking a building from an idea to a reality. 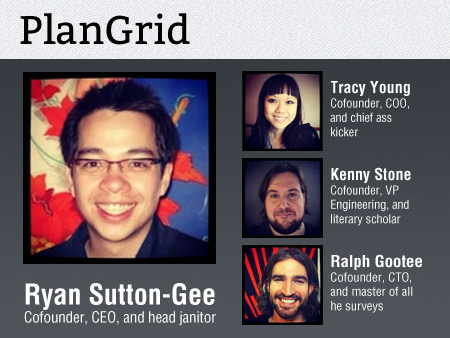 That’s why I love the idea of PlanGrid, a new app from the March 2012 Y Combinator class. 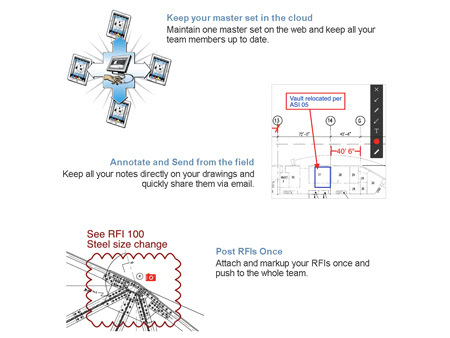 PlanGrid cuts paper blueprints out of the picture completely, allowing people to share documents directly on their iPads through a cloud computing service. Changes can be made to the images as the project progresses, saving time and money for everyone involved. I’m not the only one who thinks this is an awesome idea: PlanGrid recently raised $1.1 million dollars in funding from investors with backgrounds in Google, Stanford University and Y Combinator, just to name a few. 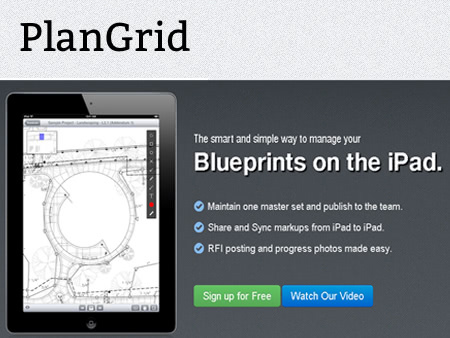 PlanGrid targets one industry (construction) with one issue (blueprints). Rather than trying to tackle the myriad problems that can come up in the construction company, Ryan Sutton-Gee and his three co-founders decided to focus on just one issue and make their solution the best it could possibly be. Blueprints are so last century. They take up a lot of physical space, need to be altered as the project progresses, and usually exist in only a couple of copies. By converting the whole process to cloud computing, the issue of space becomes obsolete as the only thing anyone needs to access all of the information is an iPad. Changes can be made and instantly registered by any member of the team, rendering the issue of accidentally doing work from outdated plans obsolete. Any business person wants to save money, even in a multimillion dollar industry like construction. It’s easy for costs to skyrocket between paying for labor, costs of materials, and the inevitable delays that pop up throughout the building process. PlanGrid estimates that their product saves money in two ways: one by eliminating the need for rework when old plans are reused and the other by cutting printing out of the process. 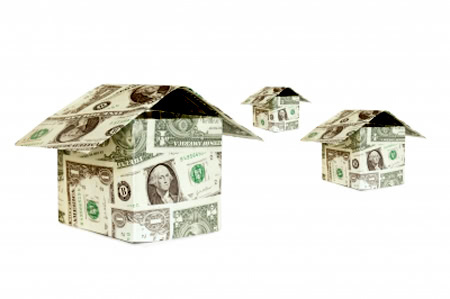 Printing blueprints alone can cost about $3,500 dollars for every $1,000,000 in building costs. With a free low page count version, $19.99 a month for 550 pages, or $49.99 a month for 5,000 pages, the PlanGrid’s price is more than affordable, especially when builders take into account the savings mentioned above. Some companies are even buying iPads just to be able to use the app, yet another testament to its affordability and moneysaving powers. Construction is definitely an old school profession with a lot of tradition and superstition weaved into the process. The fact that a product like PlanGrid could be as successful as it seems poised to be, however, suggests that maybe even this old workhorse could be transformed by the digital revolution. Once again, I am blown away by the powers of technology.